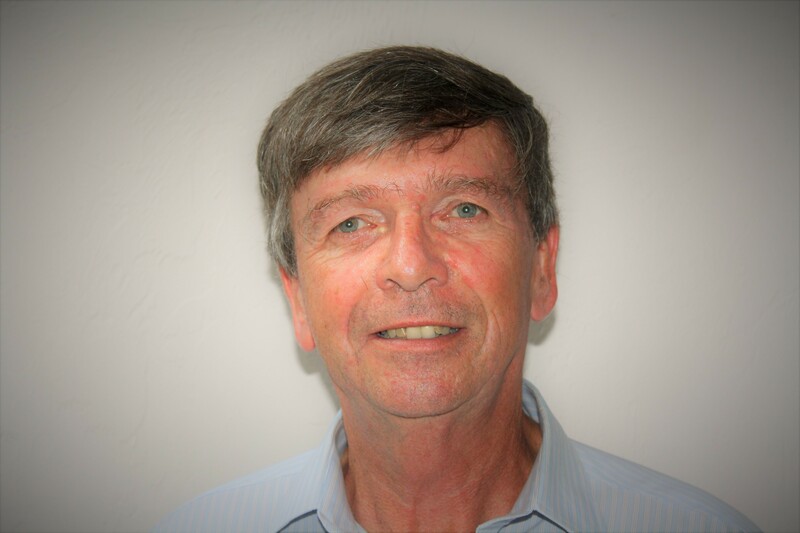 Bill has 25+ years’ experience in quality management development and implementation for ISO and AS9100. He has served as quality manager for Saint-Gobain Research and Development, Lockheed- Martin as quality consultant to the Engineering Services division of the Federal Aviation Administration, and quality manager to electronic manufacturers and health-care providers. Bill is proficient in developing quality manuals and training materials and is an Exemplar Global certified principal auditor and instructor. He has a BS in Natural Science, and an MA in psychology.